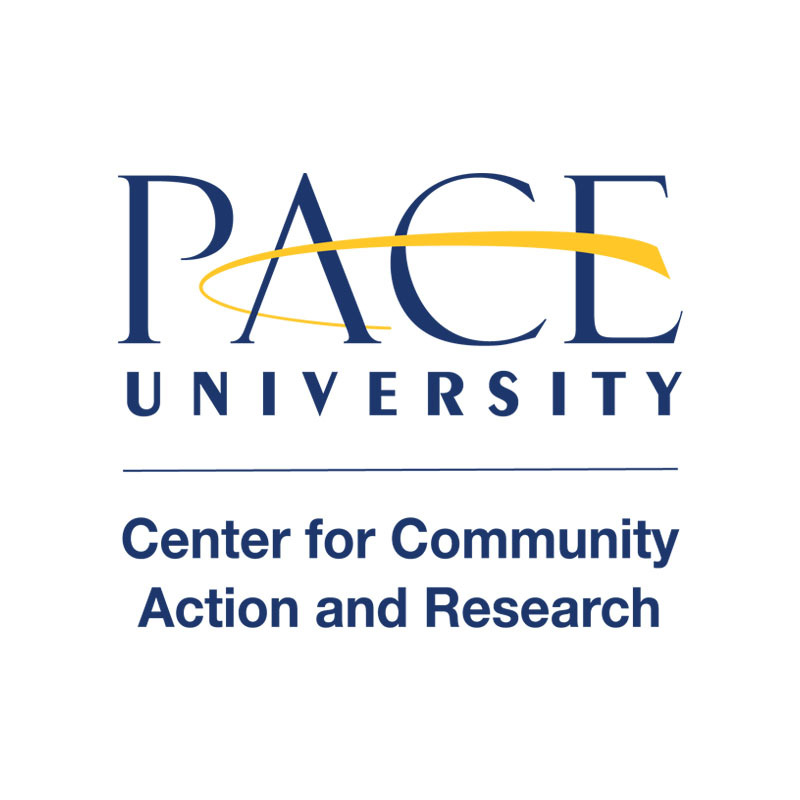 Each year, Pace University students, faculty, and staff contribute over 87,000 hours of service to their local and global communities through volunteering, service-learning (Civic Engagement and Public Values courses), advocacy, activism, and non-profit internships. Pace’s commitment to service and civic engagement has earned recognition through the President’s Higher Education Community Service Honor Roll, Carnegie Classification of Institutions of Higher Education, and Project Pericles. The Center for Community Action and Research would like to thank ALL of the members of the Pace community who have participated in events with us this year, and to recognize those who have gone above and beyond to attend multiple events, co-sponsor opportunities, host CCAR volunteers, and more. These Pace students attended at least two service, education, and/or advocacy events with the CCAR this year, demonstrating an ongoing commitment to service and civic engagement. If you have participated in two or more events with the CCAR in the 2015-2016 academic year and have not been added to this list, please email CCARNY@pace.edu to be included! We’d like to thank and recognize all of the wonderful departments, offices, student groups, and community organizations we’ve worked with this year! These Pace students, faculty, and staff volunteered one hour per week during the 2015-2016 school year in partnership with Read Ahead to read to a local elementary school student, totaling more than 25 hours each. Volunteers who have participated in the program for at least two years are marked with an asterisk. These 15 students from both the NYC and PLV campuses dedicated over 20 hours of service each during their spring break to help rebuild homes damaged by Hurricane Sandy, as well as participating in discussions, writing blog post reflections, meeting with community members, and writing letters to elected officials. The following students and faculty were interviewed as part of an ongoing series of spotlights on Pace leaders in service, activism, and civic engagement. Center for Community Action and Research student staff members are an integral part of the office, working 10-15 hours per week helping to plan and administer programs with the CCAR. Want to get involved this Fall? Be sure to follow us on Facebook (NYC/PLV), Twitter (NYC/PLV), and Instagram (NYC/PLV), and sign up for our newsletter to get all the latest updates. If you are interested in co-sponsoring an event with us, email CCARNY@pace.edu (NYC) or CCARPLV@pace.edu (PLV).